Colleen is earning a degree in psychology at SUNY Old Westbury. She is Project HEAL's National Social Media Manager, specifically focusing on how to use Instagram to promote recovery and raise awareness for the organization. Colleen can often be found writing, reading, running her Instagram page @leenahlovesherself, or playing with her two adorable Yorkies, Tidbit and Zen. She aspires to earn a PhD in Clinical Psychology, become an eating disorder therapist, and create an eating disorder treatment program for dancers. Colleen's favorite ice cream flavor is Ben and Jerry's Phish Food. Jennilee is earning a degree in Psychology from Rowan University. At Project HEAL, Jennilee manages the Twitter account. She can often be found anywhere in nature, probably hiking, reading psychology books, novels, or poetry, or at a coffee shop drinking iced tea. Jennilee's favorite ice cream flavor is (gluten free) cake batter or vanilla. She can often be found working out, hanging out with friends, or searching for the best brunch spots in Washington, DC. Her favorite ice cream flavor is Coconut. Having walked through her journey of recovery from anorexia, Crystal is incredibly grateful for her Project HEAL family and honored to manage the blog. As a feminist, she is unequivocally committed to ensure that Project HEAL blog provides those in recovery "epistemic authority" in a safe space. That is, the blog positions those in recovery in an empowering position to generate knowledge claims, through their writing, to speak authentically about their lived experience. She believes vulnerability through blogging encourages others in their healing to lead a fulfilling, redemptive life. In May 2014, she graduated from Harvard University Extension with a Bachelor's degree in Psychology. 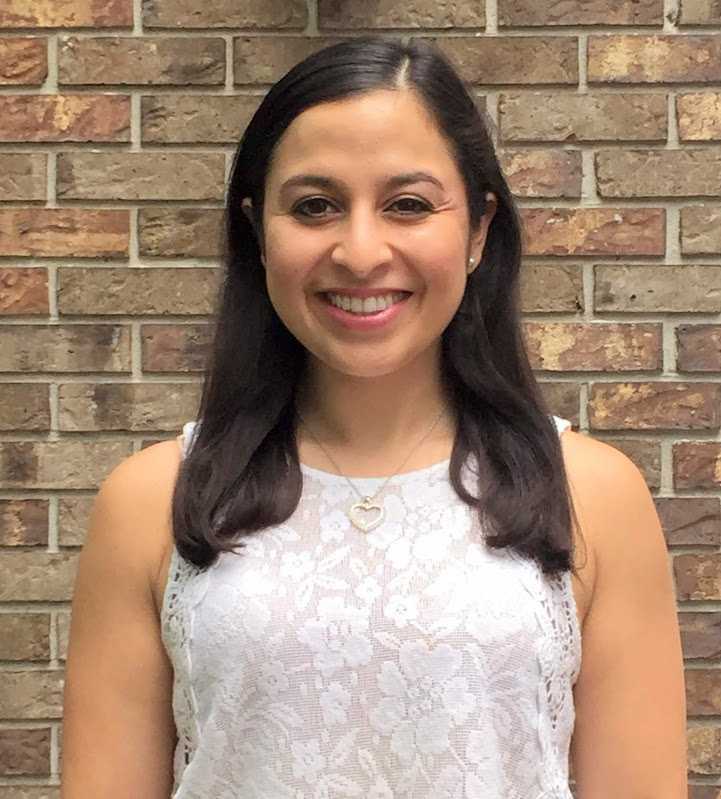 She is currently pursuing a Masters degree in Teaching Elementary Education at Rollins College, in Winter Park, Florida. She teaches Kindergarten (her first passion) and is a children's yoga instructor.